Price reduced. 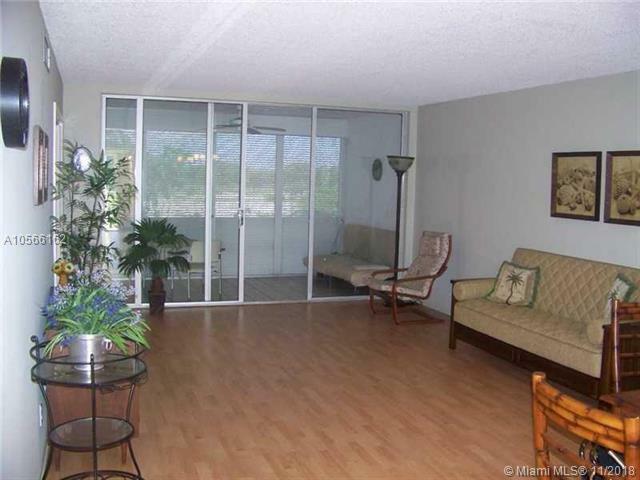 Don't miss this opportunity to own a beautiful and spacious 2 bedroom 2 bath condo with great water view in Palm Aire. Freshly painted in neutral tone. Laminated floor throughout the unit. Each bedroom has its own bathroom. 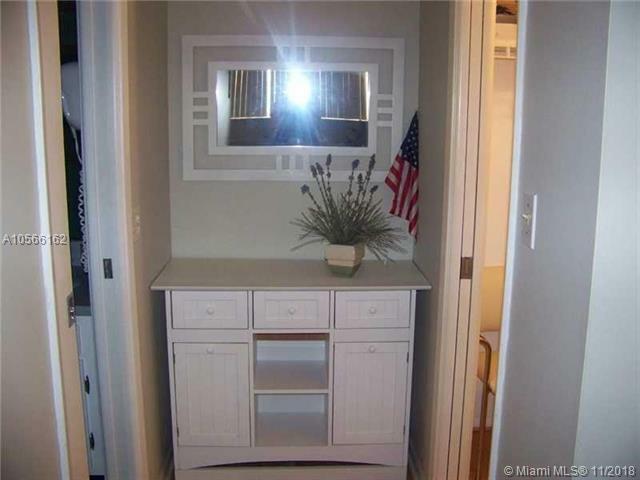 Unit is very bright with lots of closet space. Maintenance includes basic cable, water, trash and high speed internet. Extra storage space unit. 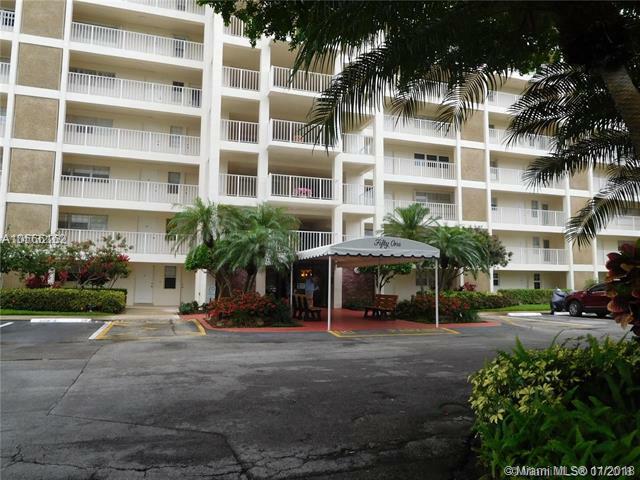 Pool and clubhouse steps from the unit, kitchen facilities and barbecue grill. 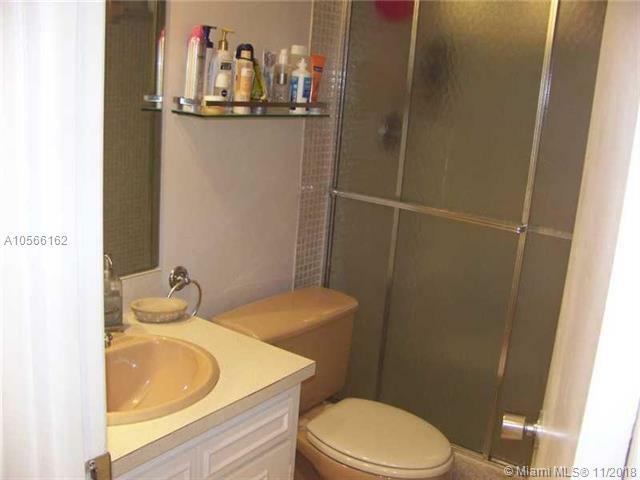 Laundry facility in same floor.Close to shopping, restaurants, banks, casino and new park with tennis courts, 5 min to Publix with pharmacy. Quick access to major roads.No rentals 1st 12 months. No pets.